You may have heard the Hollywood legend about the film star who was discovered sipping on a cola by a soda fountain. 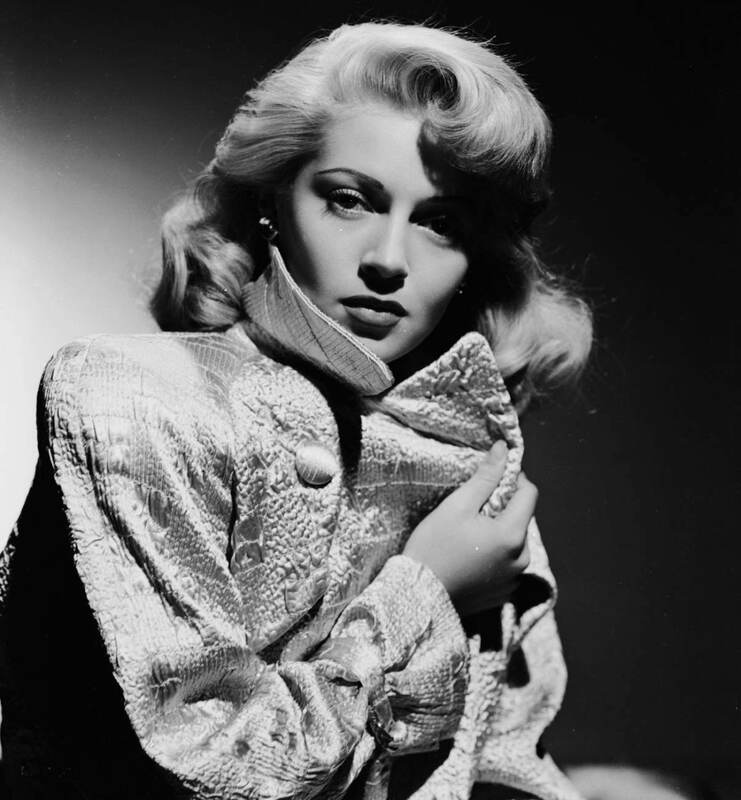 But rather than just Hollywood folklore, this was in fact how actress Lana Turner was discovered. One day in 1936, a 15-year-old Turner was spotted at the The Top Hat Café in Hollywood by W.R. Wilkerson, publisher of the Hollywood Reporter, who put her in touch with talent agent Zeppo Marx. The story is the stuff wannabe movie stars dreams are made of, and over the years plenty of attractive actors and actresses have believed similar chance encounters will skyrocket them to fame, with varying degrees of success. Here are a few other famous faces who got their big break in an unusual fashion – some might surprise you! Just as Harrison Ford was about to give up acting for the more steady career choice of carpentry, casting consultant called Fred Roos decided he’d be perfect for George Lucas’ new film Star Wars. In a effort to get Lucas to notice Ford, Roos arranged for the actor/carpenter to install a door at the film studio. Ford caught Lucas’ eye, and the rest is history! After a knee injury forced her to give up her dreams of becoming a ballet dancer, Charlize Theron decided to try and break into acting. Things weren’t going very well, until Theron was spotted by a manager named John Crosby while arguing with a bank teller. He immediately offered to represent her, and got her a role in Children of the Corn III. But of course it wasn’t long before the talented Theron was on to bigger and better roles. Like his character in Magic Mike, Channing Tatum never really considered acting as a career path, and famously started out as a stripper aged 18. After moving to Miami to leave behind his partying ways, he was spotted on the street by a modelling scout. It wasn’t long before he was appearing in print ads for Nautica and The Gap, and eventually this led to TV commercials and feature films. Long before she took on the iconic role of Buffy The Vampire Slayer, Sarah Michelle Gellar was spotted in a New York City restaurant at the tender age of four. One of her first ever parts was in a Burger King commercial, in which she dissed the size of McDonalds portion sizes. Ha! 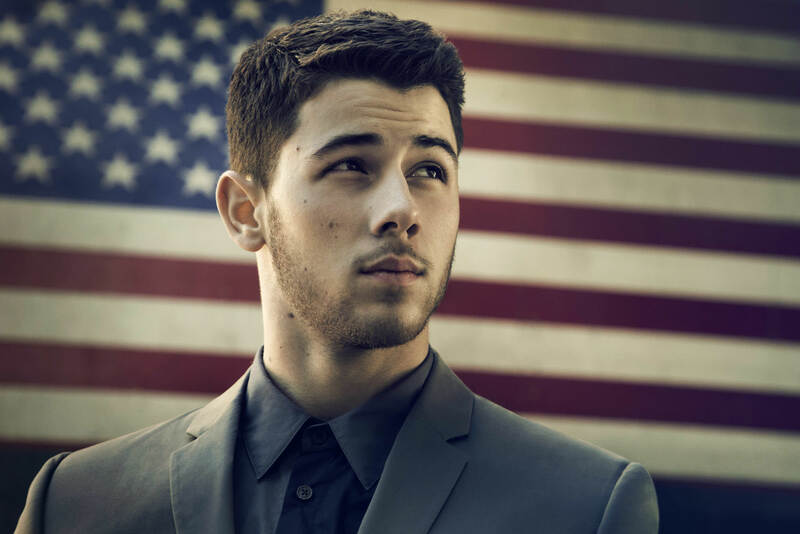 The younger Jonas brothers can thank big brother Nick for their initial career success. While he and their mother were at a hair salon for a cut, someone overheard six-year-old Nick singing and referred him to a manager. Within a year he was starring on Broadway, and eventually landed himself and his brothers a record deal. While vacationing with her family in New York, a 14-year-old Jennifer Lawrence caught the eye of a talent scout while strolling through Union Square. “It wasn’t creepy, he didn’t ask to take me anywhere, he just wanted to take a picture,” she said of the incident. “And then all these agencies started calling and then we just kind of went out of boredom. And then my poor mother, it was all I talked about, my obsession.” Lucky girl! Another old Hollywood icon that was discovered in an unlikely scenario, a young Marilyn Monroe – then known as Norma Jean Mortenson – was found while working in a munitions plant during World War II. A photographer working for Yank magazine snapped her picture of Monroe at the factory to put in the magazine, and later returned to tell her that she could go places with her stunning good looks. After that chance encounter, Monroe dyed her hair blonde and started taking acting classes, and a legend was born. 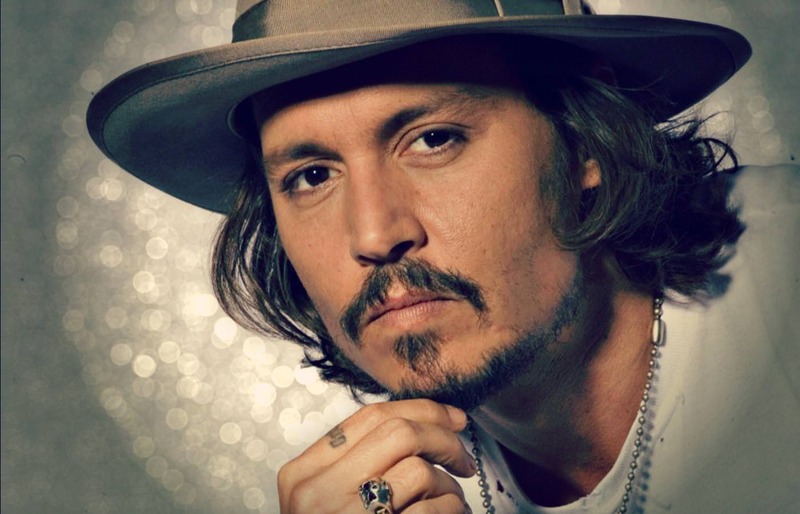 Out of boredom one day, Depp tagged along with his friend Jackie Earle Haley to an audition for a horror movie. The film turned out to be now classic scare-fest Nightmare on Elm Street, and to Depp’s surprise, and his friend’s annoyance, director Wes Craven spotted Depp in the background and asked him to read for a major role in the movie. Awkward. 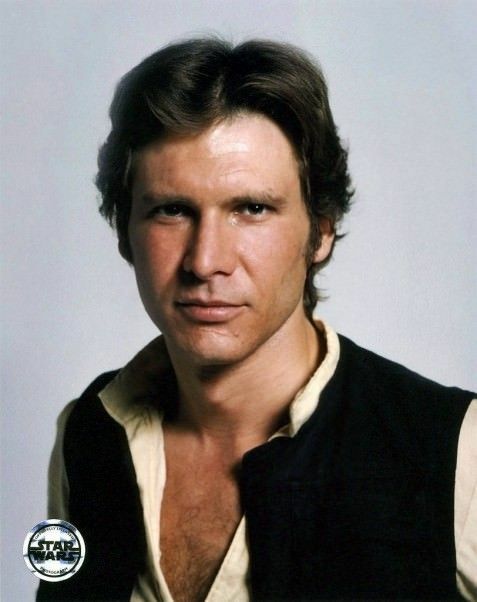 He got the part and went on to become a Hollywood A-lister. So remember, next time you leave the house, it could be the day of your lucky break!